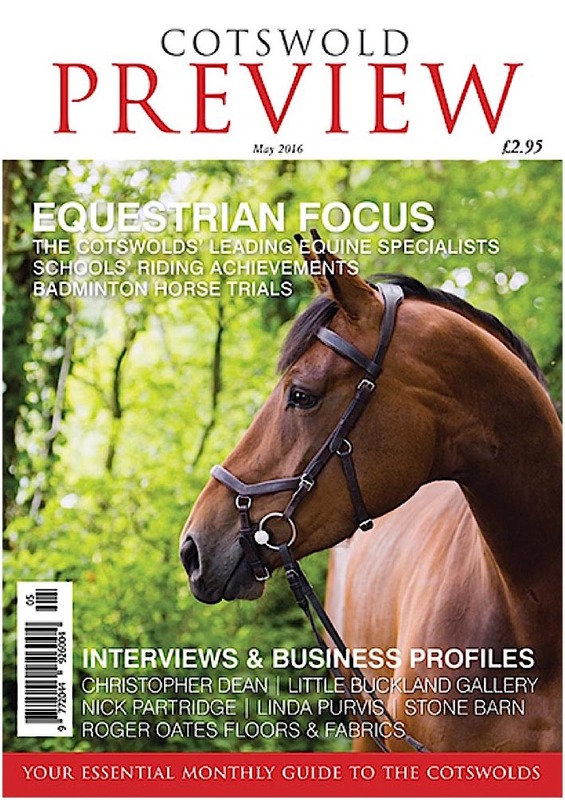 Great to see the spring issue of Cotswold Preview magazine landing on our door mat recently – it features our photograph of beautiful mare Maisy, from one of our equine photoshoots, on the cover. This shoot was with Callum and two horses, Brendan and Maisy, over in the beautiful Cotswolds last year. We also have some coverage of our Young Rider Sponsorship competition on the inside pages (p116). You can find out more about the competiton, and the chance to win an amazing sponsorship package, here. Three winners will win a photoshoot with us with a framed print of a favourite photograph, mentoring sessions with the amazing double gold Paralympic Rider Natasha Baker MBE, and a branded rug and gilet. Three runners up will win a photoshoot and mounted print from us. If you’d like to enter just email jo@johansfordphotography.com for an entry form – you need to be aged 12-24, a keen rider and live in the Cotswolds, Somerset, Gloucestershire, Bath & NE Somerset, Bristol or Wiltshire. Please do share this post to spread the word! If you’re interested in booking an equine photoshoot with us and would like to find out more, do get in touch for a chat or to book, we’d love to hear from you!